An Osprey came in off the sea and headed inland at 0745hrs but very little else was seen other than a Hobby at the Long Pits and a female Firecrest in the Old Lighthouse Garden. Six Painted Ladies, two Grizzled Skippers and a Holly Blue were of note among the butterflies seen. 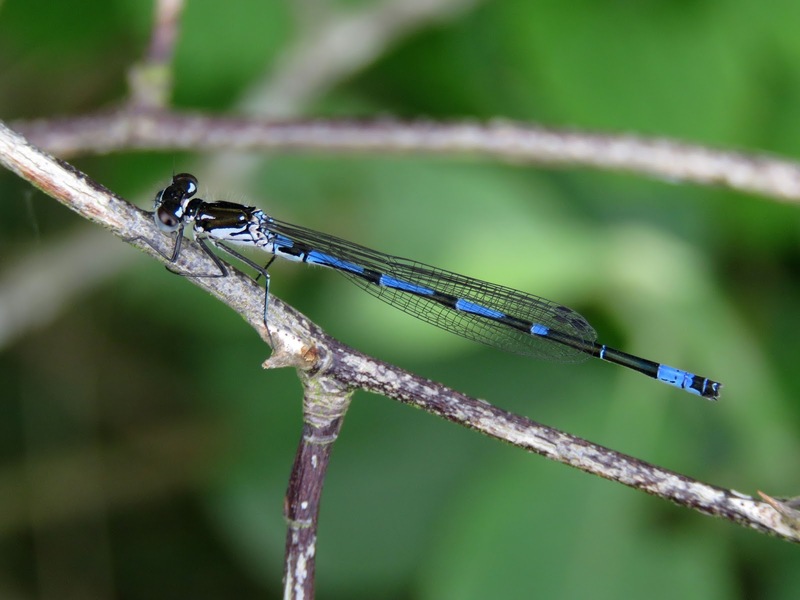 Two Variable Damselflies were found at the Long Pits - a very scarce dragonfly at Dungeness.